Japanese startup Cinnamon, developing a document reading engine and a voice recognition solution leveraging their proprietary AI technologies, announced it has closed a series B round. The total amount of funding in this round has reached about 1.5 billion yen (about $13.7 million). 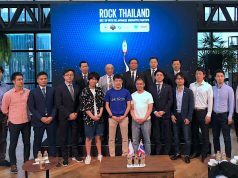 In addition to the investors revealed in the previous announcement, Mirai Creation Fund, Nomura Holdings, Sumitomo Corporation, SMBC Venture Capital (SMBC-VC), Sachio Semmoto (Co-founder of KDDI), Fujiyo Ishiguro (President of Netyear Group) participated in this round. All the investments including the one from SMBC-VC intend strategic partnerships. Flax Scanner, the RPA (robotics process automation) class 2 solution using the company’s own document reading engine Cinnamon AI, is widely used for handling documents such as contracts, resumes, sales progress reports, medical charts, handwritten application forms, real estate property information, receipts, etc. Rossa Voice, another flagship product from the company, is a voice dictation solution based on an automated word correction technology used for Flax Scanner. Among all the investors revealed at this time, it appears that Nomura Holdings will use Rossa Voice to streamline the call center operations at their brokerage services. Aiming to improve their service quality and prevent possible defects, many brokerage firms record phone interactions between their agents and customers regarding deals. However, it would be impossible for humans to monitor in real-time or review all records. Rossa Voice can make these processes more efficient and labor-saving. Through cooperation with Cinnamon, Sumitomo Corporatation aims to strengthen their Digital Transformation effort in the entire company. SMBC-VC, the investment arm of Sumitomo Mitsui Financial Group, aims to improve the efficiency of the group’s financial subsidiaries including Sumitomo Mitsui Bank while Mirai Creation Fund (operated by Sparx Group, funded by Toyota Motor and Mitsui Sumitomo Bank) expects contribution to streamlining operations at Toyota. With the latest funding, Cinnamon will be more focused on global expansion. 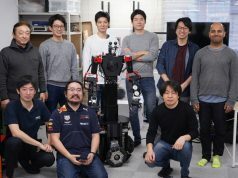 In addition to AI development centers in Vietnam and Taiwan, the Tokyo-based startup will set up an office in the San Francisco Bay Area to expand into the US market. Since Rossa Voice has succeeded in attracting US companies through introduction at InsureTech conferences there, they have made up their mind to expand into the US which has higher demand than other markets. 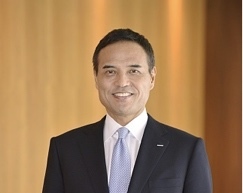 In addition, the company announced it will appoint Takeshi Niinami, President of Suntory Holdings, as an advisor as of February 1st. 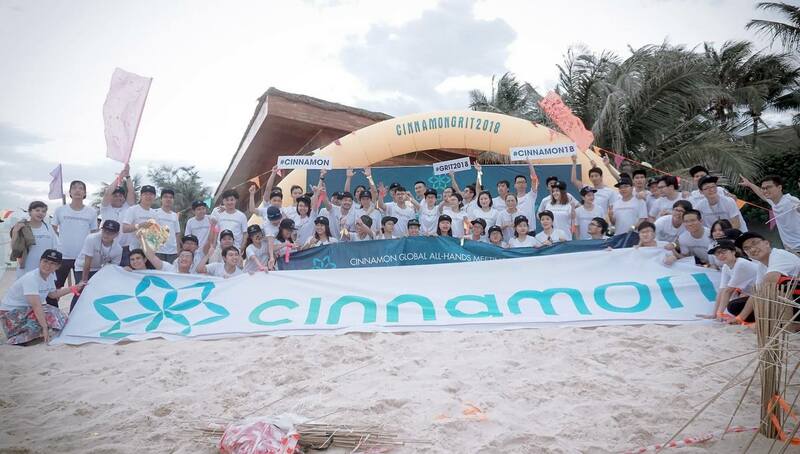 With the help of Niinami who has demonstrated leadership at Japanese renowned companies like Mitsubishi Corporation and convenience store giant Lawson, Cinnamon expects to strengthen the structure of their team which is rapidly expanding. 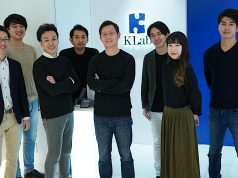 Going forward, the company plans to strengthen hiring representatives for business development, delivering AI solutions, and senior AI researchers.